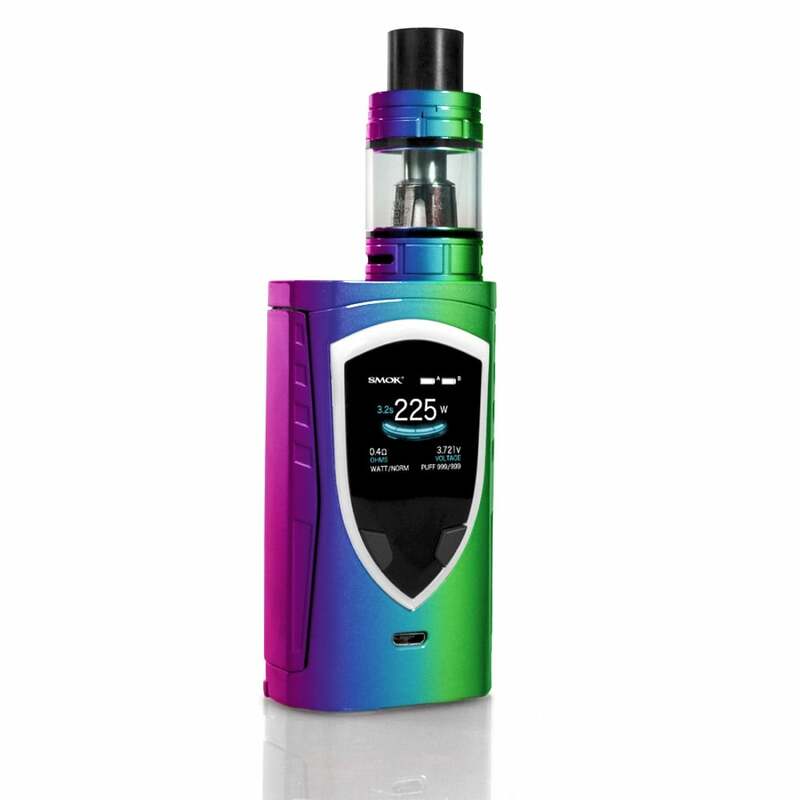 What e-liquid can I use with the SMOK Procolor? : The Electric Tobacconist Ltd.
What e-liquid can I use with the SMOK Procolor? The SMOK Procolor is a sub-ohm device, so you should use an e-liquid with higher than 60% VG content; thinner, lower-VG liquids (eg. 60% PG or 70% PG) will give you an unpleasantly harsh throat hit if used in a sub-ohm tank. If you are used to using a standard vape pen or e-cigarette and you are switching to sub-ohm vaping, a good rule of thumb is to halve your nicotine strength (ie. if you normally use 6mg e-liquid, you should use a 3mg liquid in your sub-ohm kit), as you will inhale more vapour and nicotine per puff when sub-ohm vaping. Shop our sub-ohm e-liquids here!